Well the truth is: If you need and want to lose belly fat, the best way to do it is to combine healthy diet with a core-strengthening exercises and calorie-burning exercises. The strengthening exercises will build and tone, while on the other hand the calorie-burning exercises will reduce overall fat, including your stomach area. According to LiveStrong, you must work your whole core in order to see progress. 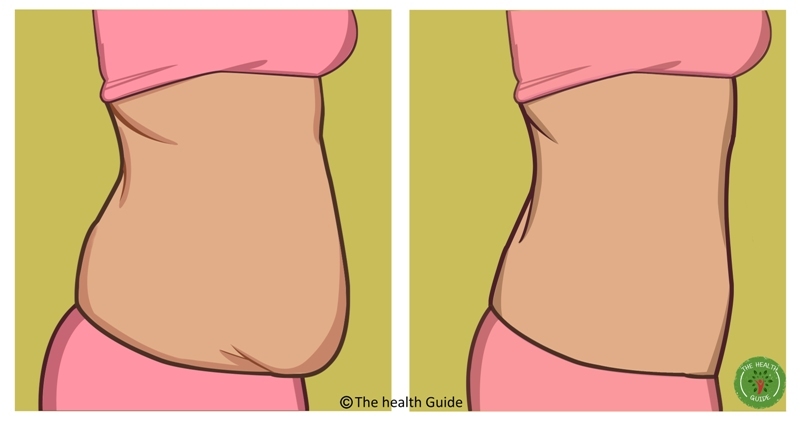 This means that you cannot just target one specific section of your belly.